Part of what makes ocean swimming so fun is the challenge. 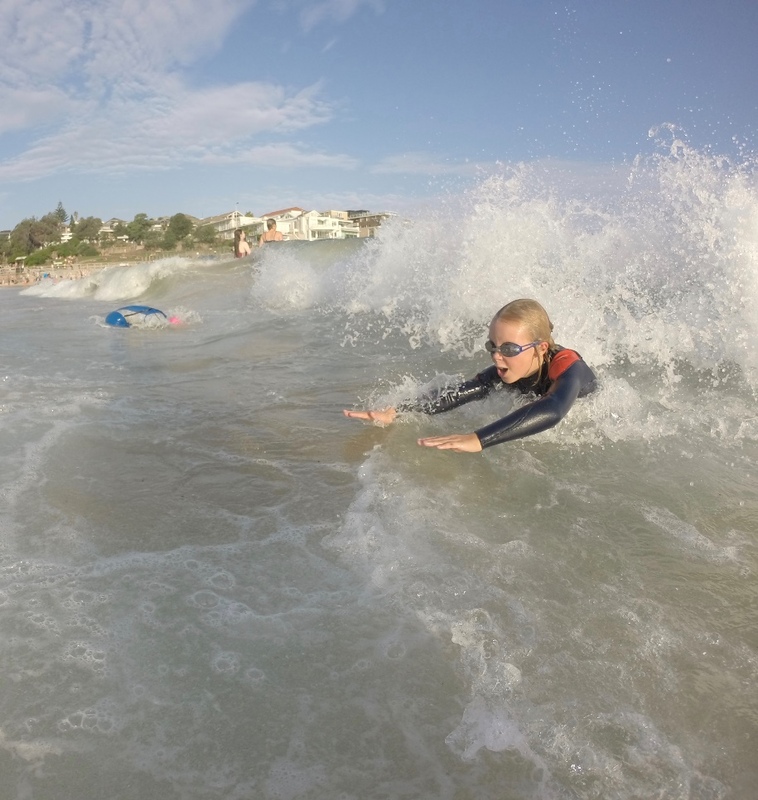 You not only have to be a strong swimmer but you’ve also got to use to your skills and knowledge to negotiate the surf. Here are our words of wisdom to help you get out and come in in the most effective way. When going out the easiest option is to identify if there is a rip which you can take out and give you a boost at the start of your race. At the start of an ocean swim, don’t be scared to defy the herd of swimmers and run to where the rip is – you don’t have to enter the water at the start line! If you aren’t confident enough to locate the rip and take the easy route you may have to get out through the break. At the beginning of the race, you need to conserve your energy. To do this, swim at an easy-moderate pace, trying to keep your heart rate down. When faced with an oncoming wave, you need to be prepared to dive under before the wave and breaking water is upon you; the larger the wave the sooner you dive under and deeper, the smaller the wave, you can get away with diving down late and shallower. The key is to dive down below the breaking wave and the turbulence of the white water [breaking waves] so far until you find calm water. Once the wave has broken and dissipates as it moves towards the shore so will the turbulence above your body. The result will often push you behind the wave and pull you up towards the surface. This is why you need to maintain a steady heart rate and remain relaxed so that you can stay under the water until the natural forces assist you up to the surface. Interested in your child completing an ocean swim next season? Speak with our office to find out more information.